THURSDAY, March 14, 2019 -- A lower dose of a medication to prevent acute mountain sickness is as effective as the standard, higher dose, a new study finds. Many hikers and climbers use a drug called acetazolamide (Diamox) to prevent AMS. The standard adult dose is 125 milligrams (mg) twice a day. But the medication can cause side effects, especially at high doses, including altered sensation of taste, frequent urination, headache, nausea and rash. Researchers wanted to find the lowest possible dose to prevent acute mountain sickness with the fewest and least severe side effects. In the study, 73 participants took twice-daily doses of either 125 mg or 62.5 mg of acetazolamide while still at low altitudes. Those who took the lower dose were no more likely to develop AMS than those who took the standard dose, according to the study published in the March issue of the journal Wilderness & Environmental Medicine. "We found that half the recommended prophylactic dose, 62.5 mg twice daily, was just as effective in preventing AMS," lead investigator Dr. Scott McIntosh said in a journal news release. McIntosh is a faculty member in the Division of Emergency Medicine at the University of Utah in Salt Lake City. "The [prevention] of altitude illness with the lowest effective dose of acetazolamide has been a topic of discussion in mountain medicine for many years. While high-altitude mountaineers have reported using lower doses with beneficial effects, to our knowledge, this is the first formal study to test a dose lower than twice-daily 125 mg," McIntosh said. Up to a quarter of trekkers and climbers who venture above 8,200 feet experience acute mountain sickness. 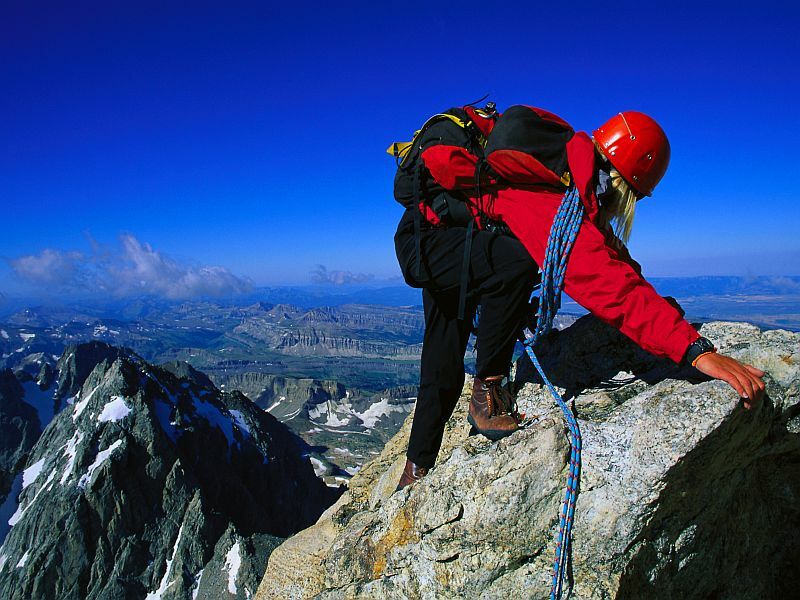 That rate rises to between 50 percent and 85 percent of people who ascend between 14,760 and 18,040 feet. A gradual increase in altitude can help prevent AMS. When that's not possible, acetazolamide is the standard medication to prevent altitude illness. The U.S. National Library of Medicine has more on acute mountain sickness.